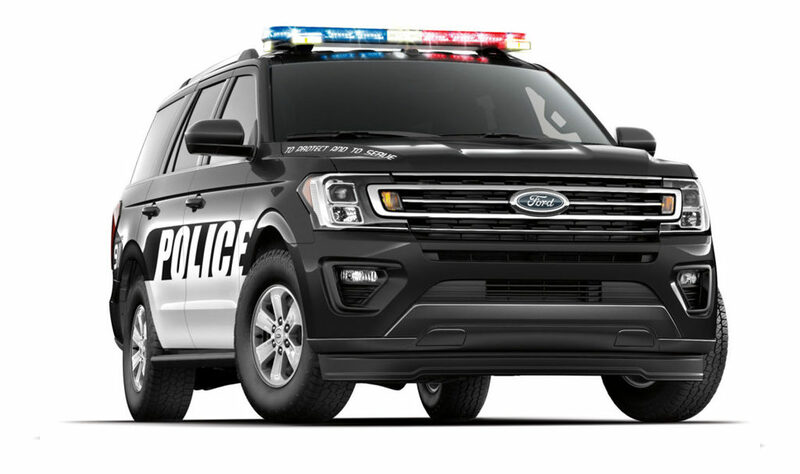 Crown is one of Ford’s exclusive QVM (Qualified Vehicle Modifiers) with ship thru status on all key police vehicles. 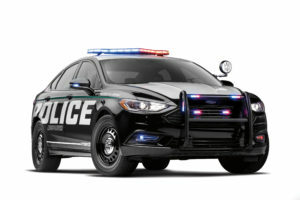 We work closely with Ford to design and engineer special police equipment options. 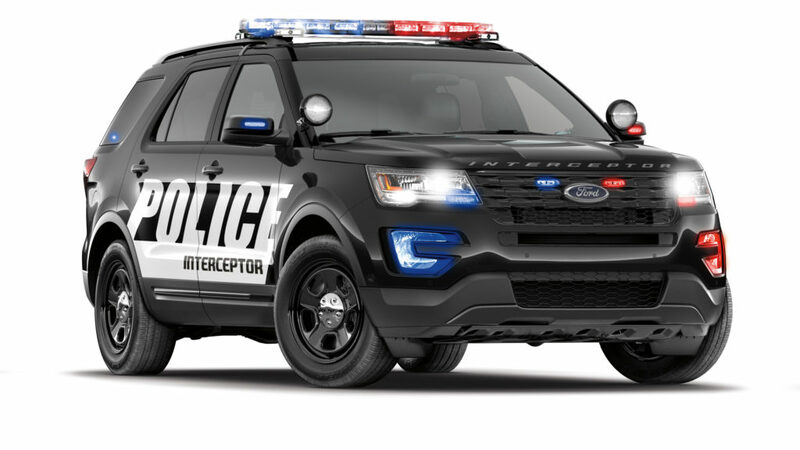 We have a team of engineers whose sole purpose is to design and manufacture equipment that is specific to your needs and takes advantage of all the content designed into the vehicle. 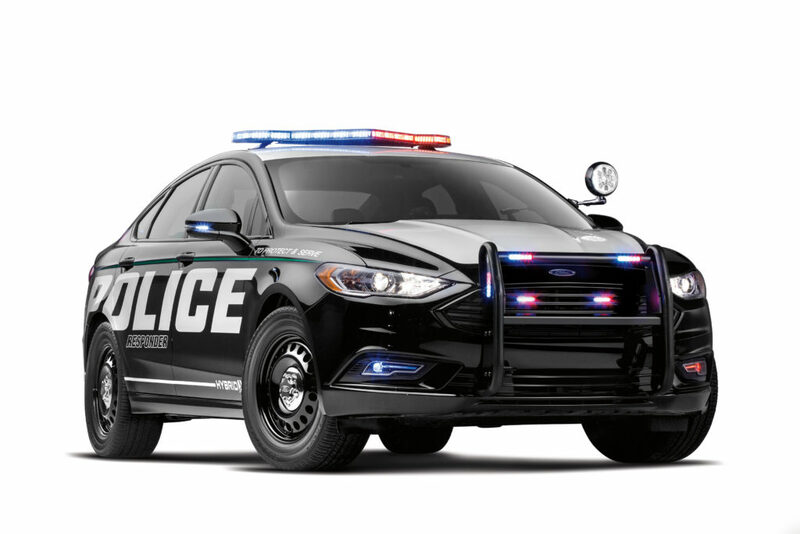 Each Crown option integrates seamlessly into your Ford police vehicle, and will not void the factory warranty. 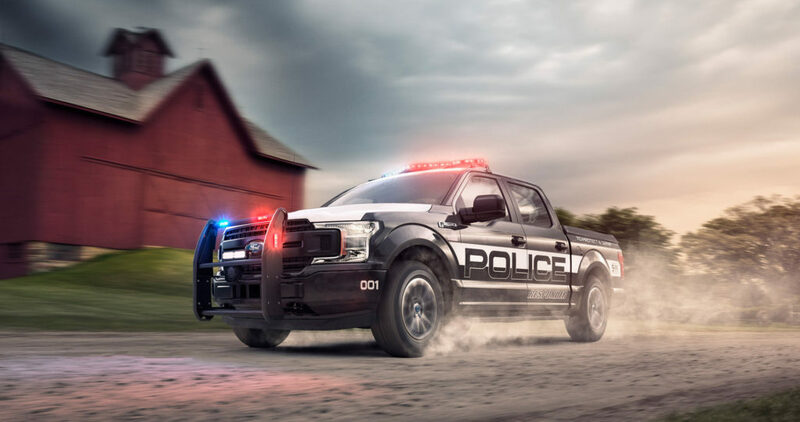 Because of the work we do for Ford, we have a vast amount of experience installing and integrating many different types and makes of police and emergency warning equipment. 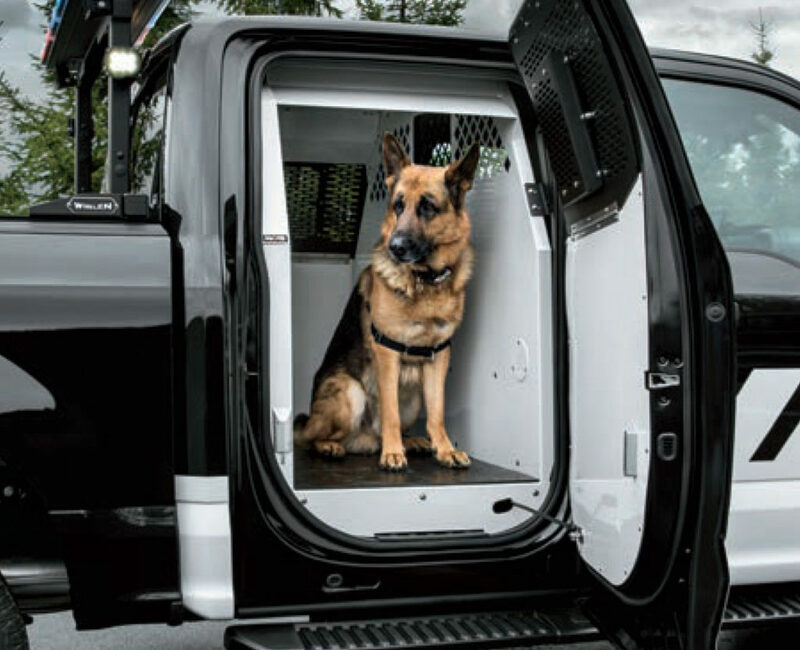 Whether you’re developing a spec for your fleet, looking to up-fit one hundred vehicles or just one, Crown is ready to work with you. 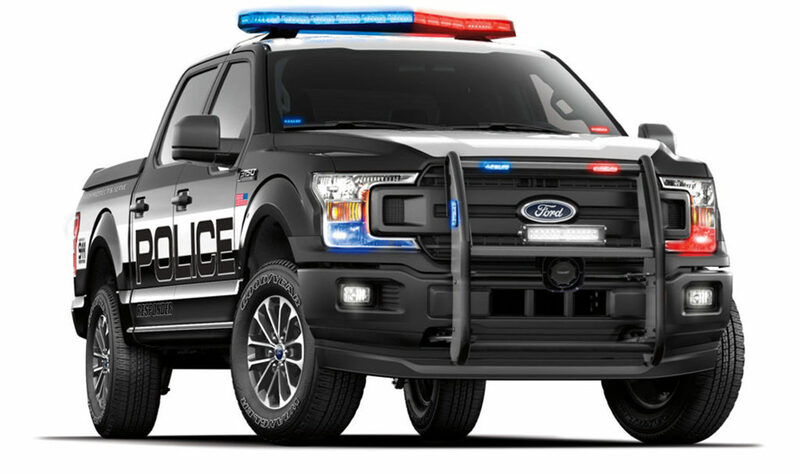 Equip your F-150 Police Responder with the latest aftermarket options, from basic lighting solutions to making your vehicle ‘Ready for Patrol’. Crown is excited to offer various options for Ford’s F-150 Police Responder. 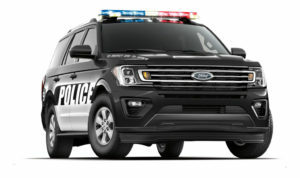 Use this easy-to-follow ordering guide to get the vehicle you want, the way you want! 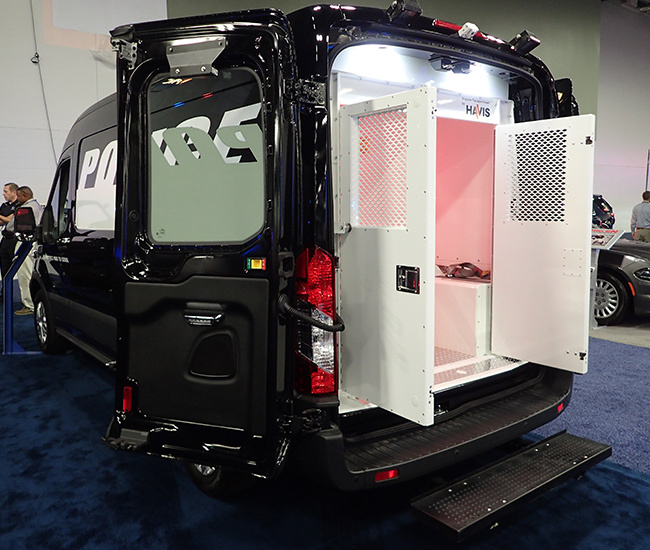 Equip your Ford Transit Prisoner Transport Vehicle (PTV) with the latest aftermarket options. 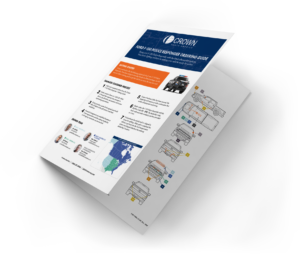 Transit available through Drop-Ship only. Contact us for more details.